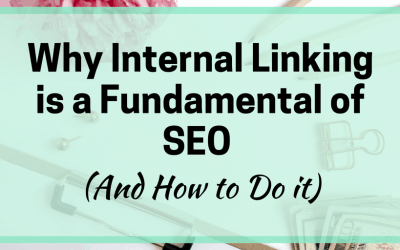 Domain authority is one of the metrics that many of us have become familiar with. For example, sponsored post networks often look at the DA of a website to help judge what kind of pay-out they will offer. 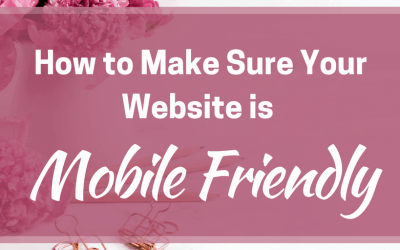 It also plays a part in the overall SEO profile of the website. 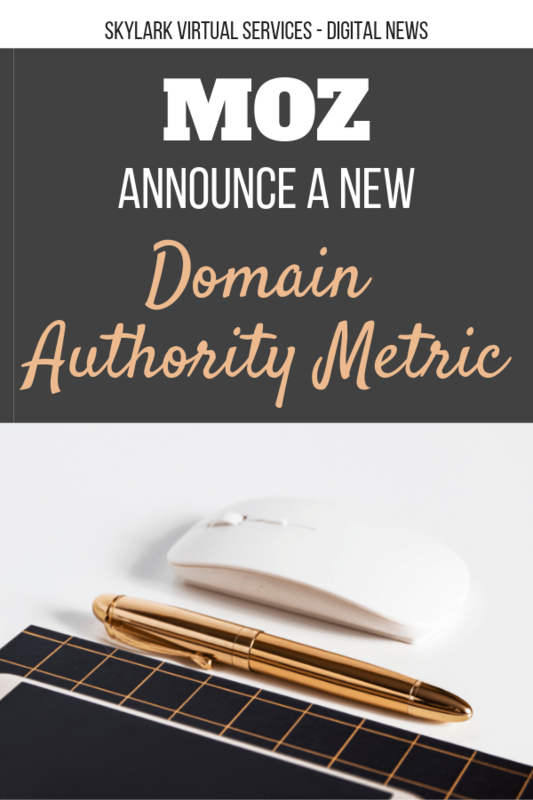 Now MOZ, the chief company behind the current DA system, has announced a new Domain Authority metric is coming next month. 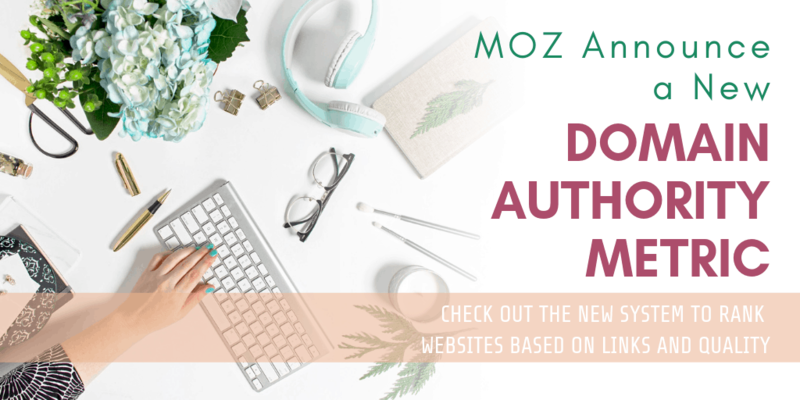 According to MOZ, they have changed the way that they look at Domain Authority to ensure that it is more accurate and also takes into account sites that don’t rank for any keywords than it has done historically. 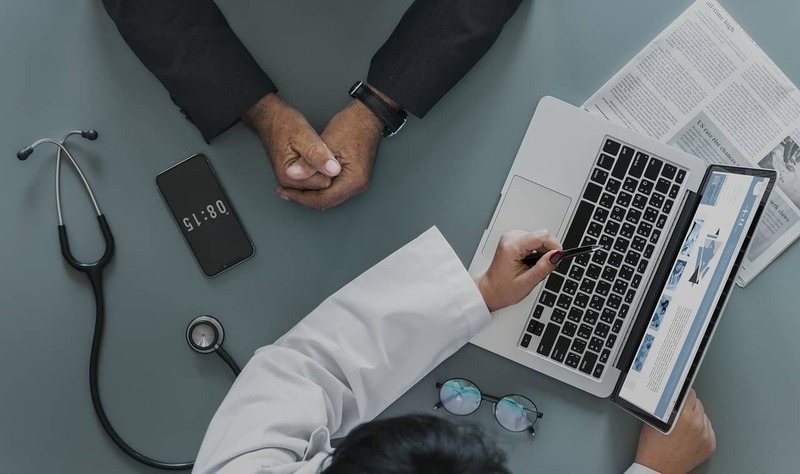 They are using a neural network rather than a linear model which also means they can spot manipulation easier – so sites that are trying to fast-track the metric are more likely to be caught out. How will you do with the new domain authority? When something as core as DA is changed, there is always going to be some confusion and concern. MOZ have pointed out that DA is a relative metric, not an absolute one. This means it can change relative to your competitors, so it is worth checking their scores under the new domain authority metric as well as your own. Also, like with SEO, the new DA will continue to evolve, and they expect it to change as Google updates its algorithm. It is also likely to reflect these changes quicker than in past times. At the core of what they are doing is their new Link Explorer. 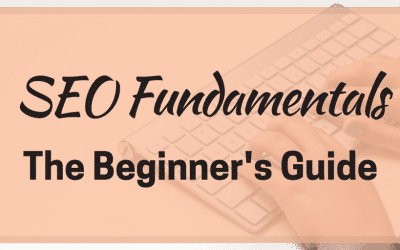 The new metric will be launched on March 5th and the company are offering a range of resources for bloggers and business owners including a webinar on February 21st about the changes. You can check out more about that here https://hsinfo.moz.com/da-is-changing-and-other-hard-conversations-registration. 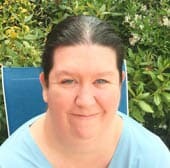 Good article, Angela! 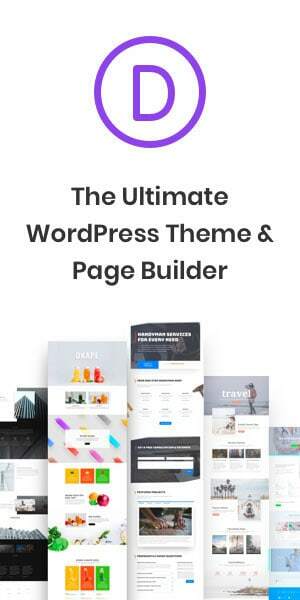 I’ve recently been working on my DA (and use the free tools on Moz). It will be interesting to see how this changes things! Thanks Wendy! Yes I’m very curious to see how things change. Perhaps the most interesting part is that they are going to adapt quicker to Google algorithm changes – that could make things very changeable! !